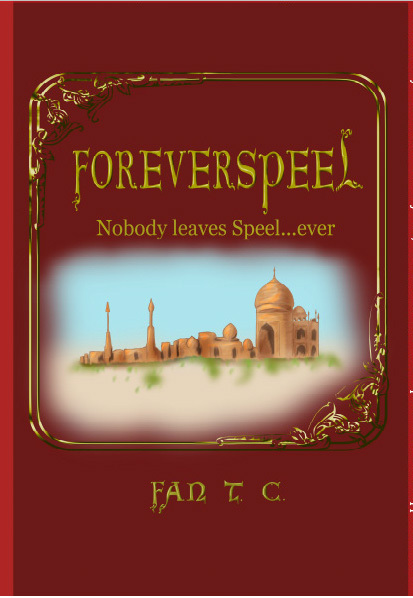 ForeverSpeel is an old story. I can’t even remember how it came to be. I remember struggling for years trying to write this, and I think it was one of the challenges my sister and I formed together. Regardless, I finally finished it last year and decided this would be my next publishing venture. Here is a sneak peak at the cover. I can’t guarantee it won’t change a bit over the weeks, but I feel very confident with it. The process of developing covers for my books is getting easier. The initial idea brews in my head for a few months while I’m working on the novel. There are a few moments of stressing that it won’t turn out, but when I start Googling for inspiration, all the pieces fall into place quickly. When I’m ready to sit down and draw, it’s there. It’s just waiting. And it’s perfect. (Minus a few tweaks from my artistic evaluators). I’m excited for this one to hit the market. This adventure is sure to spark imagination.